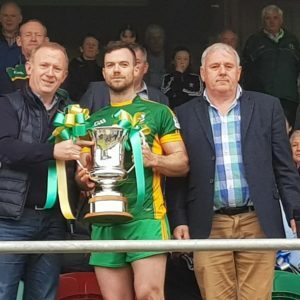 Carrickmacross won their fifth IFC title and their third since 2006 when they proved too strong for Aughnamullen in Sunday’s final at Inniskeen. Aughnamullen put it up to the favourites in the first half, at the end of which they trailed by 1-5 to 0-5, with Stephen O’Hanlon’s goal separating the teams. 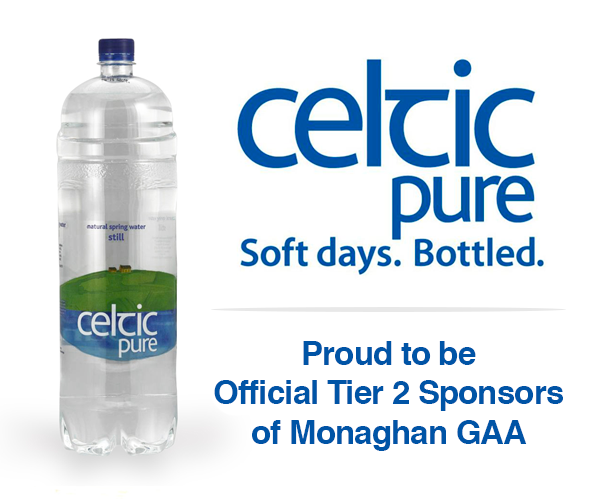 Man of the Match O’Hanlon added a second major after the restart on his way to a tally of 2-4 from play and although Micheál Bannigan fired a free to the net for Aughnamullen, Peter O’Hanlon responded to help Carrick pull away for a ten-point win. Carrickmacross: A O’Rourke; A Murray, C Duffy; J Conlon; J Guinan, G McEnaney (Capt. ), C Cromwell; P O’Hanlon (1-1), N Loughman (0-1); A Lynch, S Gollogly (0-3, 2f), K O’Hanlon (0-3); C McEnaney; S Downey, S O’Hanlon (2-4). Subs: M Downey for C McEnaney (51 mins), J McGeown for S Downey (58), A Jones for S O’Hanlon (60 + 1). 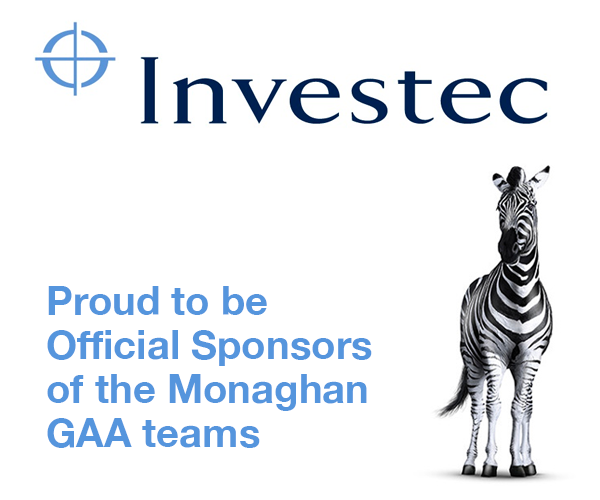 Aughnamullen: T Marron; T Finnegan, C Fox; C Flanagan; D Hamilton, P Connolly, A Sheridan; S Sheridan (Joint-Capt. 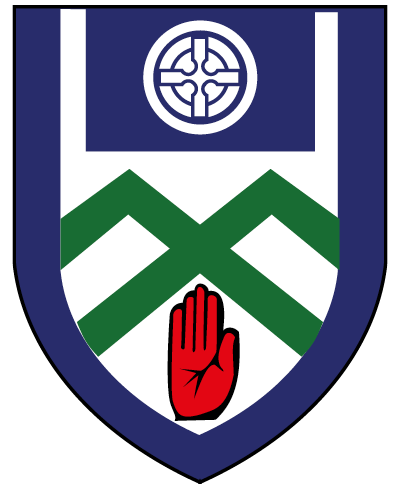 ), P Dooney; E McArdle (Joint-Capt., 0-1f), C Keenan, C Clerkin (0-2); M McArdle; M Bannigan (1-3, 1-0f), K Sheridan (0-2). Subs: M Keenan for A Sheridan (H-T), S Ward for Hamilton (36), S Geoghegan for C Keenan (42), L Conlan for E McArdle (48), M Meegan for K Sheridan (52). Referee: S Hagan (Seán McDermotts).